This year we’re marking World Cancer Day by asking you to join us in making a difference for those with bowel cancer, today, tomorrow and throughout 2019. We’re the UK’s leading bowel cancer charity and are determined to save lives and improve the quality of life of everyone impacted by this disease. 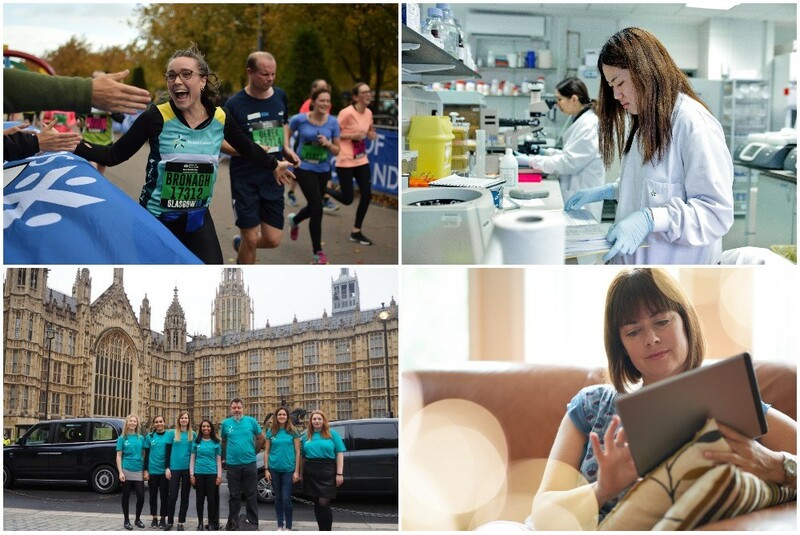 We fund targeted research, provide expert information and support to patients and their families, educate the public and professionals about the disease and campaign for early diagnosis and access to best treatment and care. 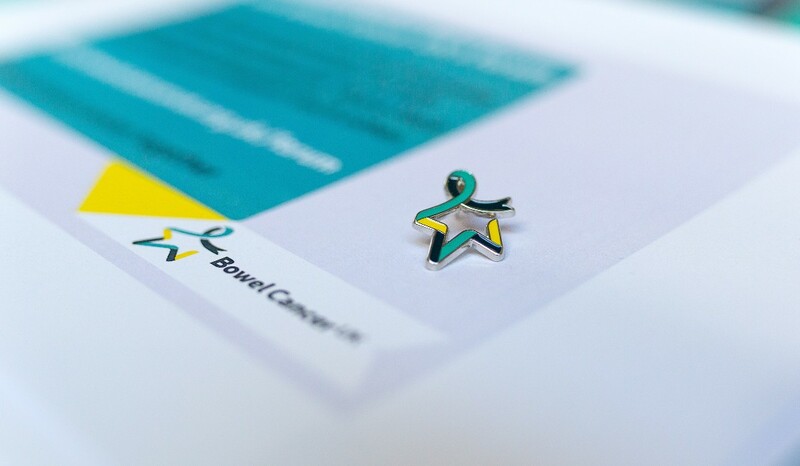 Our vision is a future where nobody dies of bowel cancer but we can’t achieve this alone. Find out how you can support us this World Cancer Day and throughout 2019. Use your wardrobe to raise bowel cancer awareness, by sporting a Star of Hope pin badge. It’s a great way to start conversations and each pin bought also provides a donation to the charity. Why not give a one off donation or set up a monthly direct debit to donate. By donating £5 a month you could help us drive vital improvements to screening so more people have their cancer detected early. 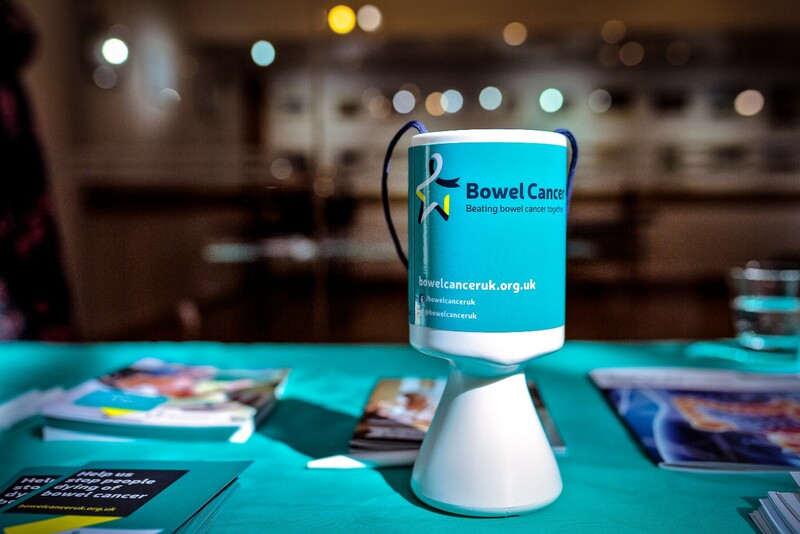 While a donation of £10 a month could help improve survival rates and quality of life for people living with advanced bowel cancer. Make your event as big or as small as you like, whether it’s a bake sale or a ball, every penny raised counts. Click here for event ideas. Check out our fundraising map and join us at one of our fundraising events across the UK. Wherever it’s tackling the Belfast, Swansea or Anglesey marathons, Kiltwalks happening across Scotland or even taking on the London to Paris bike ride, there’s a way for you to both take on an exciting challenge and raise money in 2019. 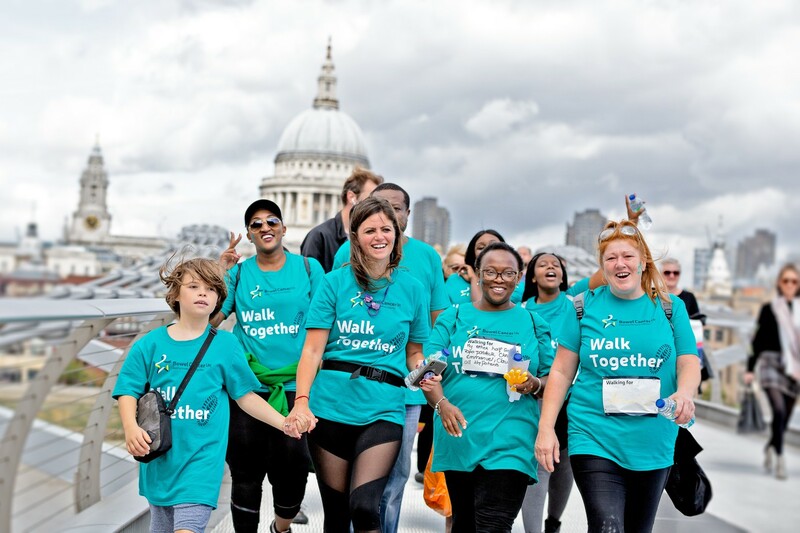 Five mile sponsored walks in London, Edinburgh, Cardiff and Belfast that bring people together to show their support for those undergoing treatment, remember loved ones we have lost and help stop people dying of bowel cancer.